What Is A Reverse Mortgage? - Are You 62 Yet? As a homeowner, you’ve earned equity in your home – a reverse mortgage enables you to utilize your wise and cherished investment, safely and securely! A reverse mortgage is a financial tool designed by the federal government as a form of financial relief for homeowners 62 and older. It is only available through HUD approved lenders. It allows senior homeowners to stay in their home, eliminate their current mortgage payment, and access their equity, tax-free! Unlike traditional “forward” home loans or second mortgages, no repayment is required until the homeowner(s) no longer occupies the property as their primary residence. As a Florida reverse mortgage expert and advisor, I help you build financial independence through this federally insured program. Through my personalized service and large selection of lenders you will receive peace of mind and be able to retire better. 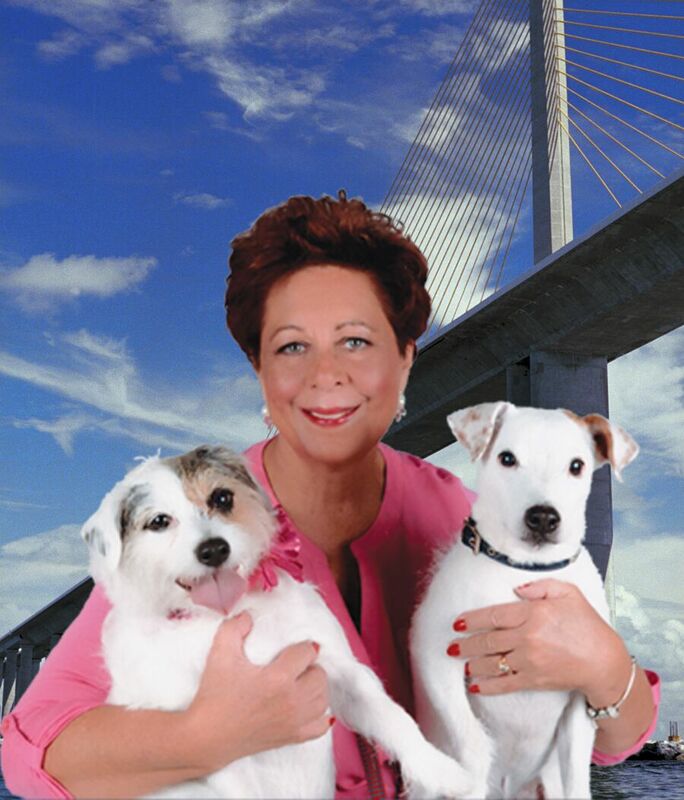 We are a Florida reverse mortgage company HECM lender. Let us expain what a reverse mortgage is so you can take advantage of one. Call us today!